with materials, product and trainers—everything needed to hold training. 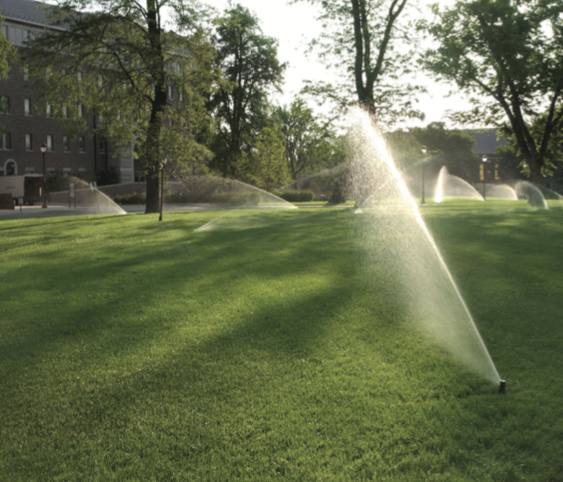 From irrigation troubleshooting to central control, your staff will get the skills they need. Learn the advanced controller programming features to save time, and money on your water bill.